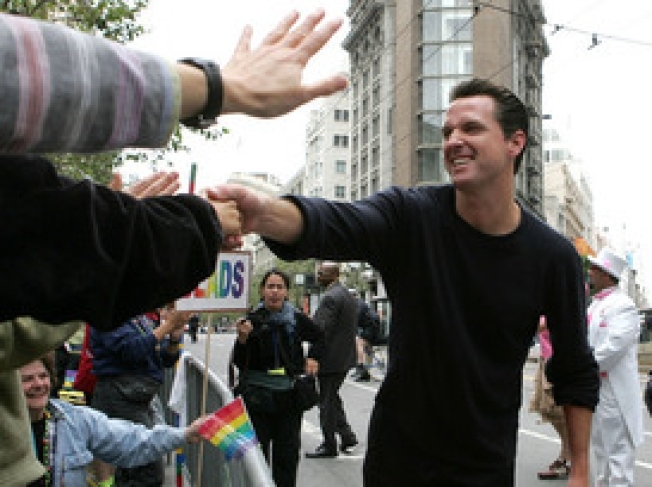 Mayor Gavin Newsom may not be shaking hands at Medjool on Thursday. What do ousted former staffers of Mayor Gavin Newsom do after they have been shown the door? 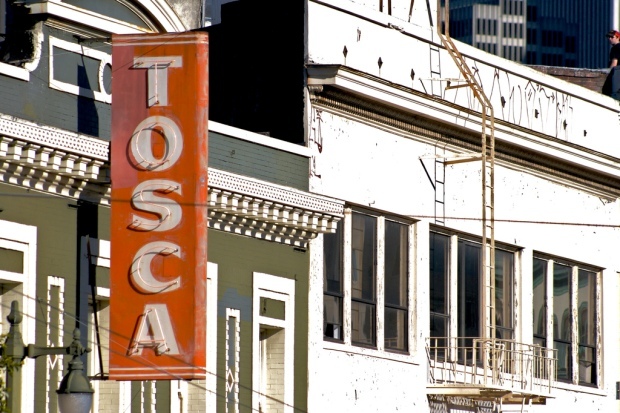 Enjoy a party at a restaurant frequented by the former governor hopeful. Two popular "liaisons to the LGBT and Latino communities" from the City Office of Neighborhood Services will be honored with a party at the troubled Medjool restaurant. Newsom gave Alfredo Pedroza and Alex Randolph their walking papers to make room on his staff for staffers from his failed run at Gov. Arnold Schwarzenegger's seat, according to the San Francisco Examiner. Former colleagues are throwing a party Thursday for the two at the bar owned by frequented by Newsom and owned by his friend Gus Murad. No word on whether Newsom will be making an apperance.